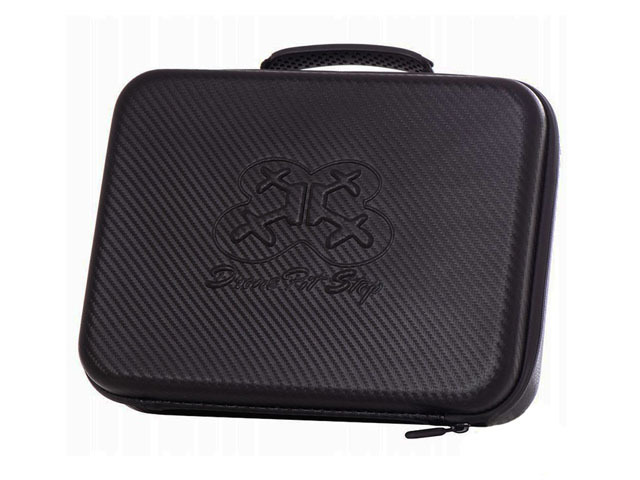 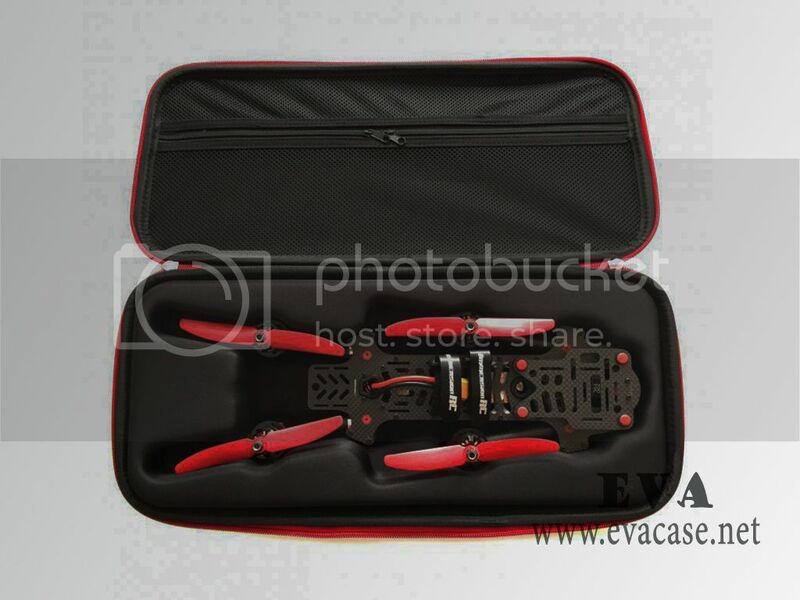 This custom drone case was made from hard shell EVA foam with custom pattern PU leather exterior coated; it is the great help to protect the drones, quadcopters, or some other accessories from damage while traveling or home storage! 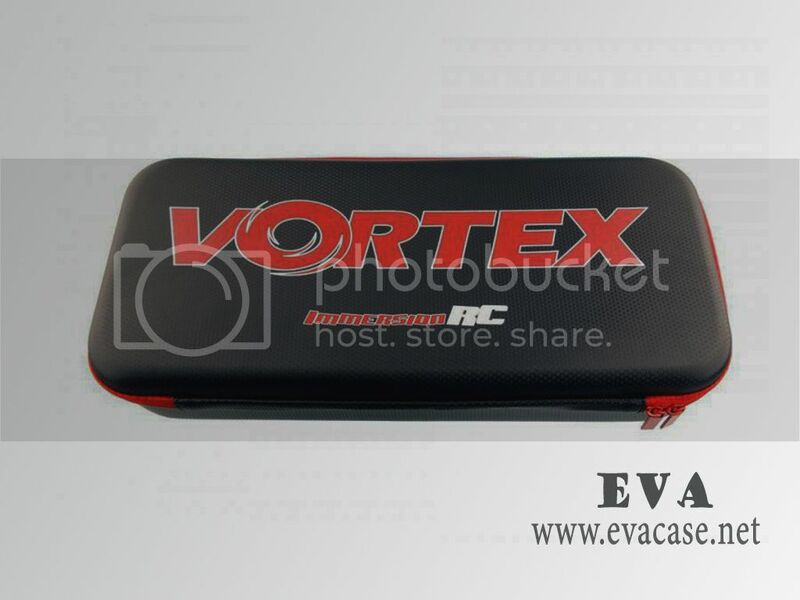 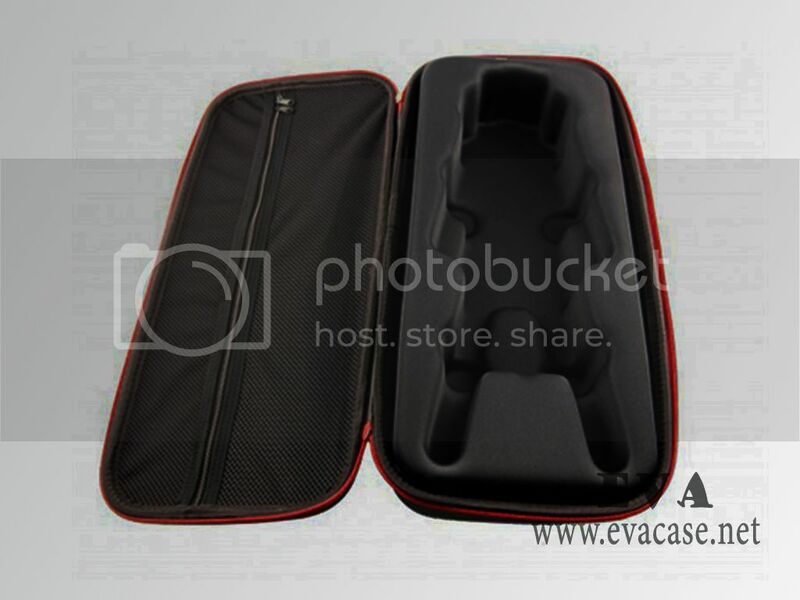 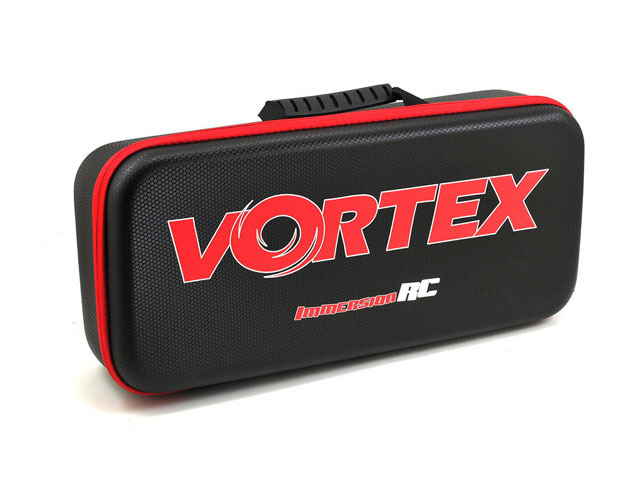 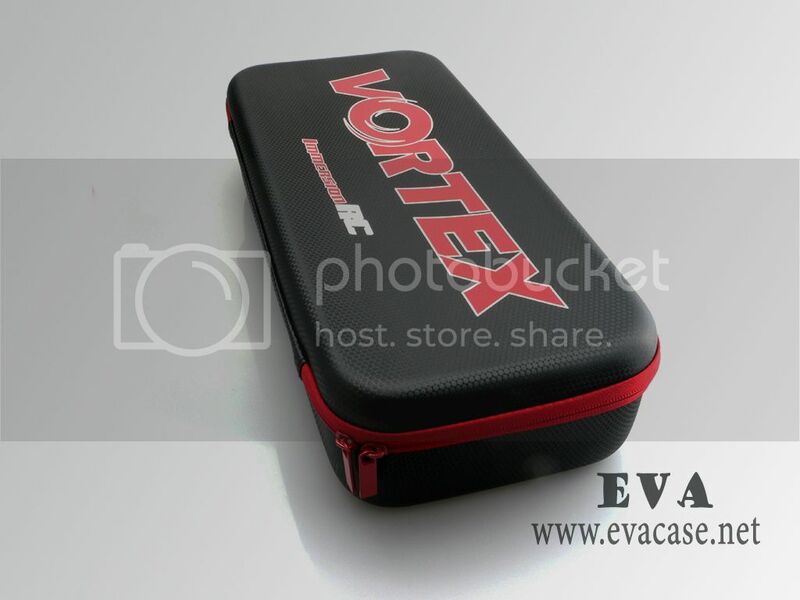 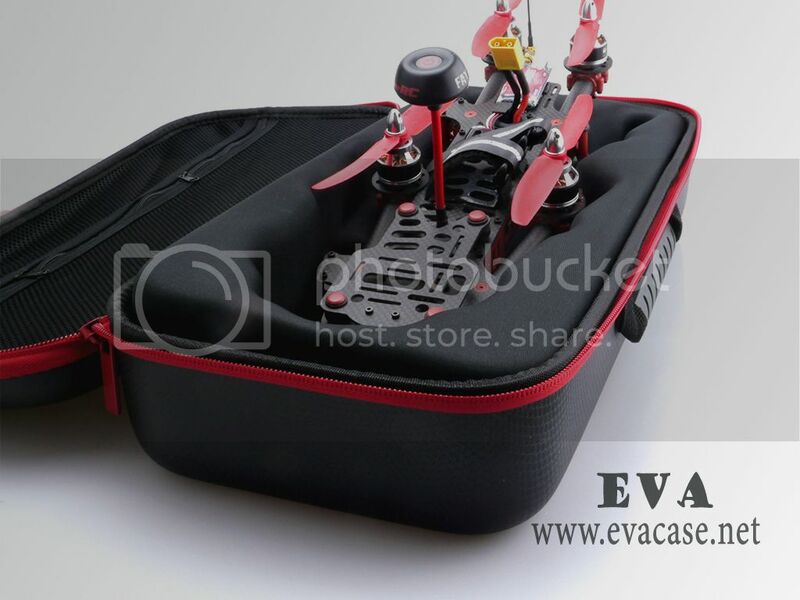 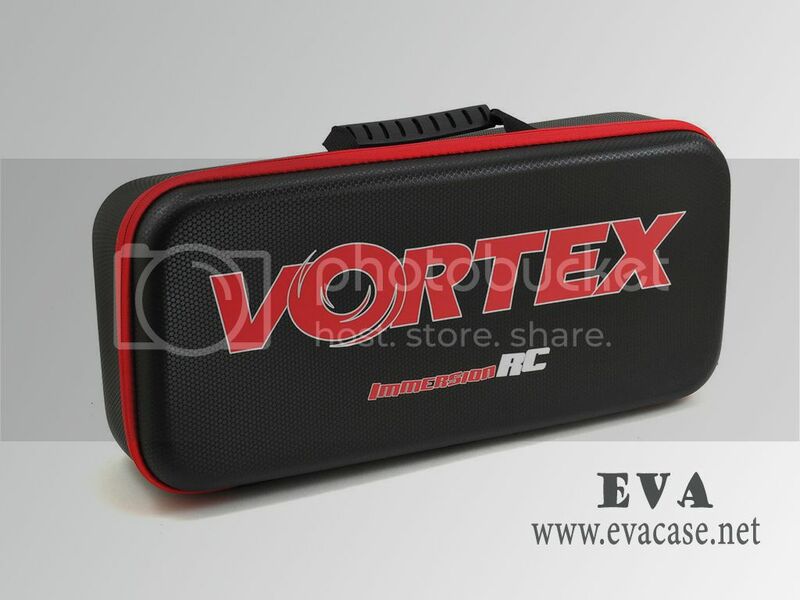 The hard shell EVA custom drone hard cases was produced for Vortex; with leather coated molded insert and plastic handle with red zipper closure, silk screen printing logo, mesh pockets for accessories! 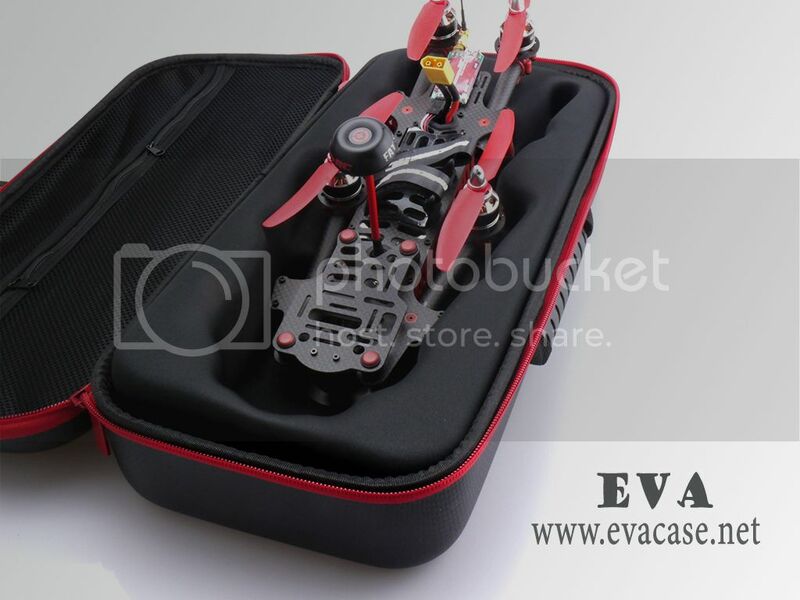 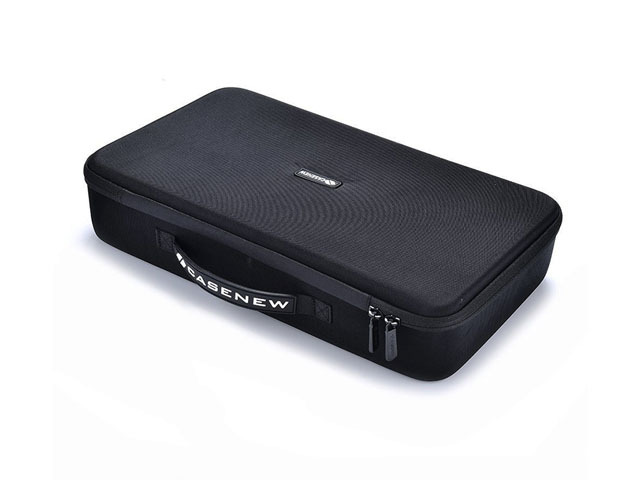 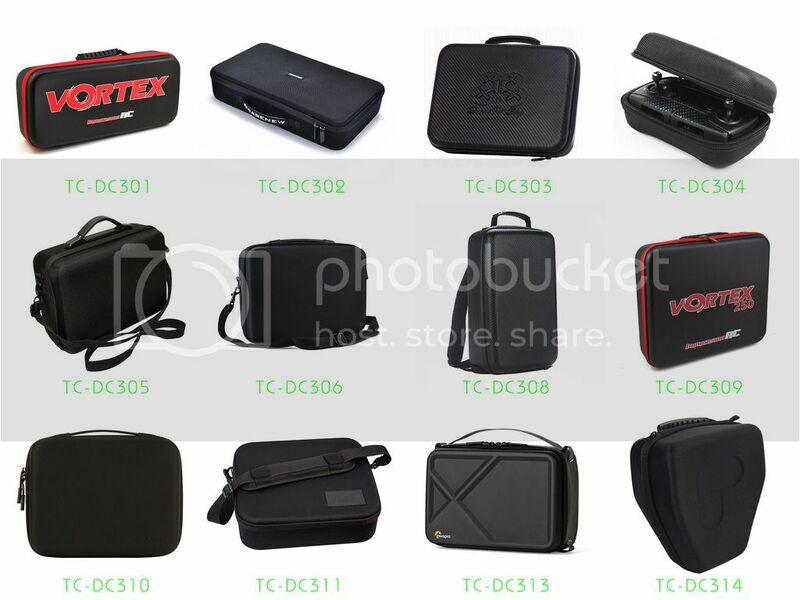 If you need custom design drone hard cases online, or need a fast quotation for custom drone cases, please send e-mail to us!